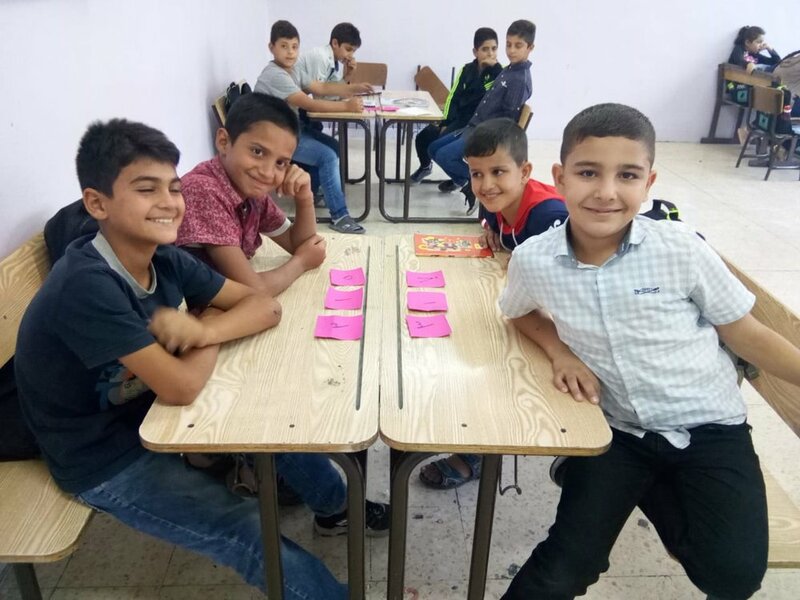 Beginning in the 2017-2018 school year, Students for Refugees began a partnership with The Syria Fund, an organization dedicated to helping Syrian refugees. 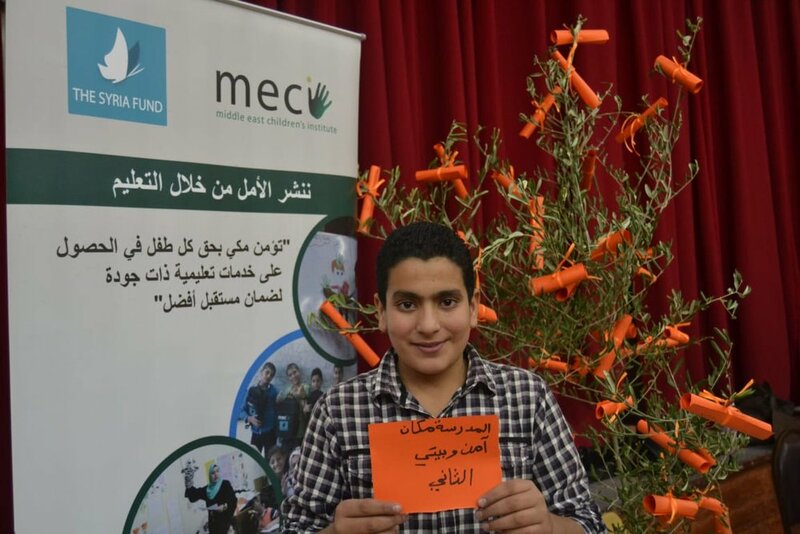 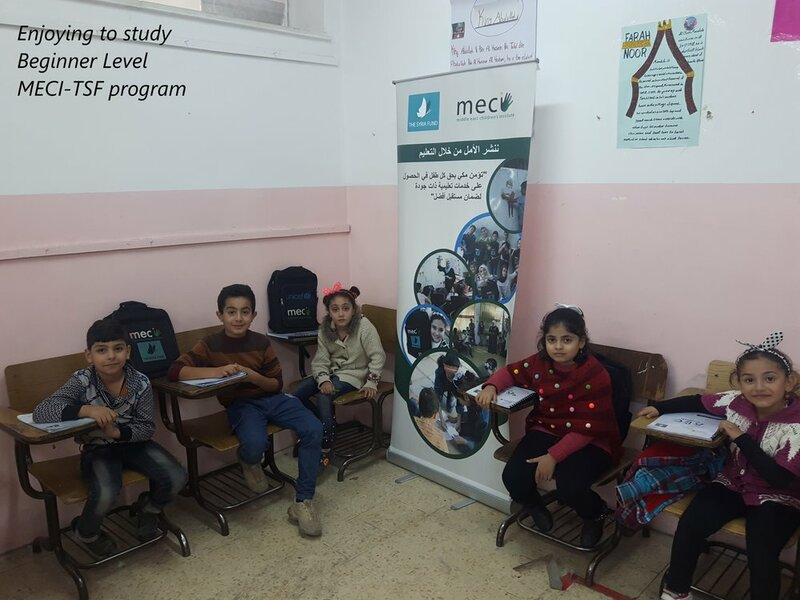 Through this partnership, we have helped the Syria Fund to raise money to fund a school in Irbid, Jordan for Syrian refugees. 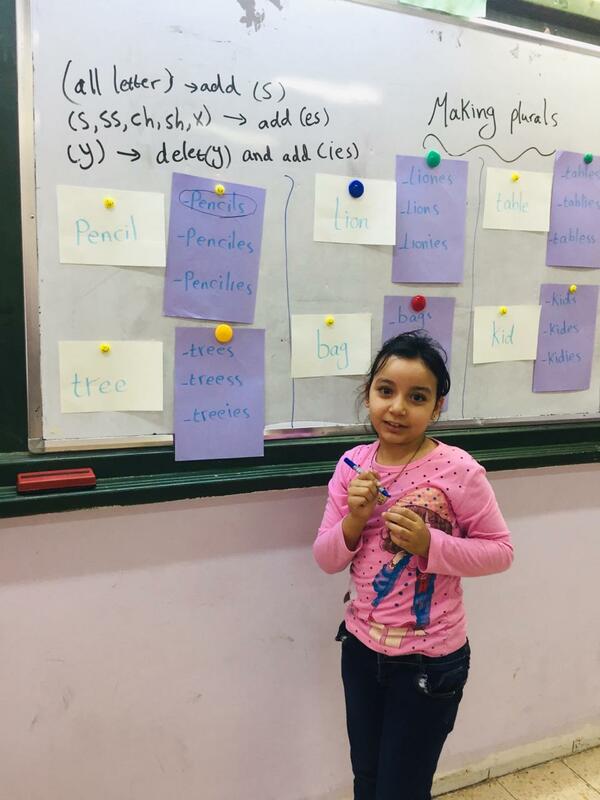 After a year and a half of planning, motivated students, countless fundraisers, and an anonymous sponsor who matched all donations, we have achieved over $87,000 in donations! 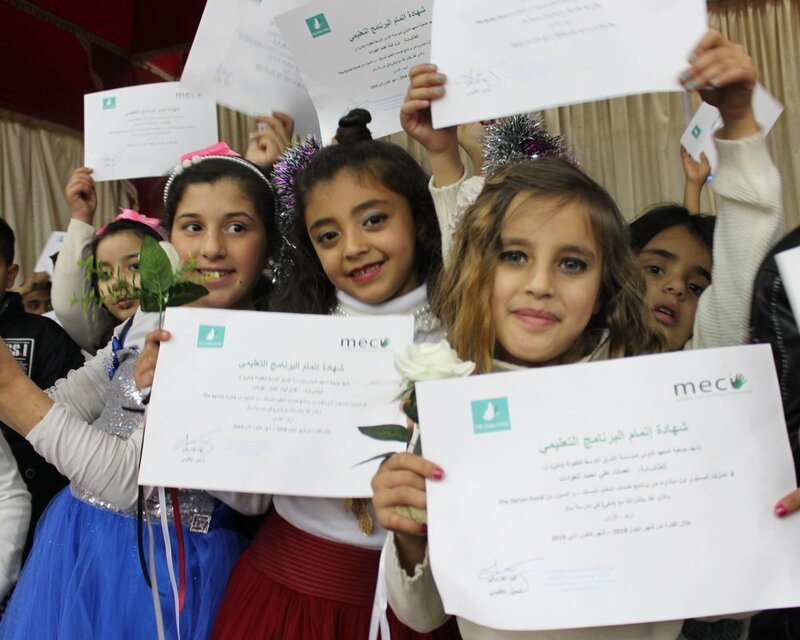 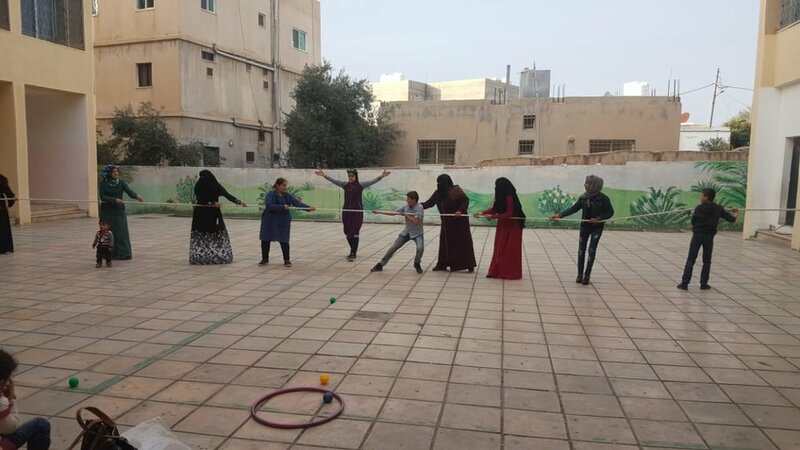 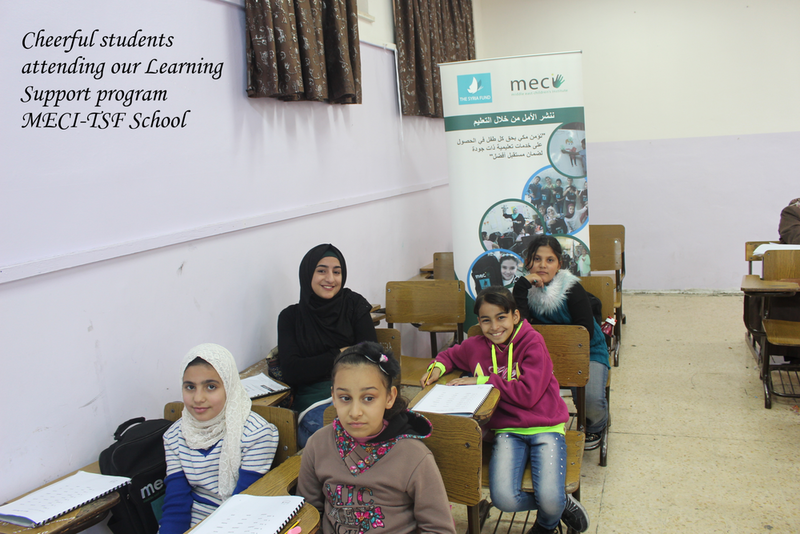 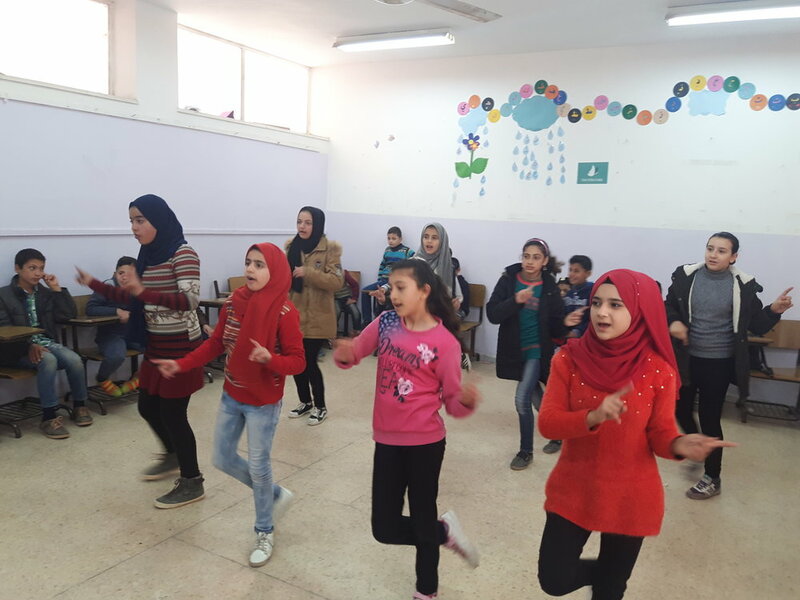 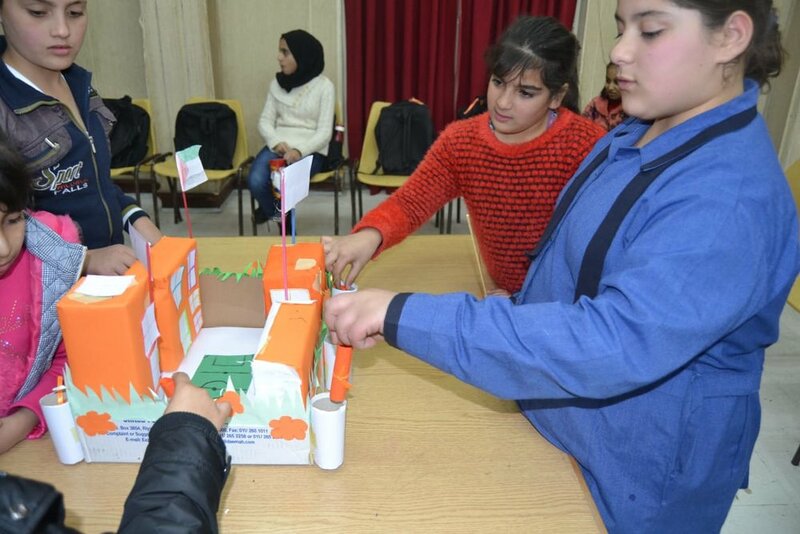 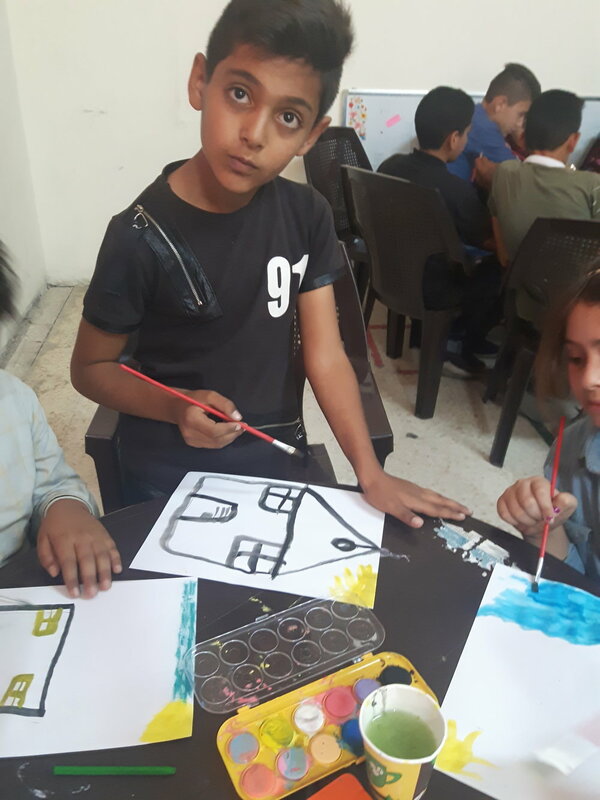 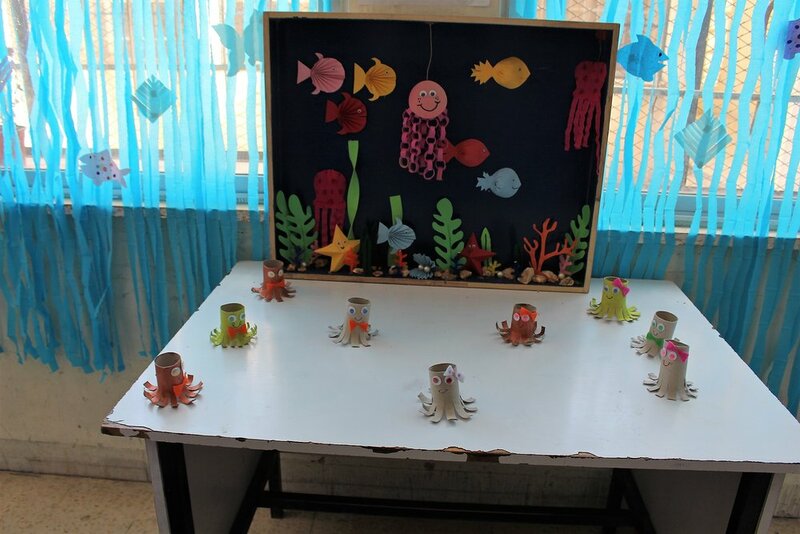 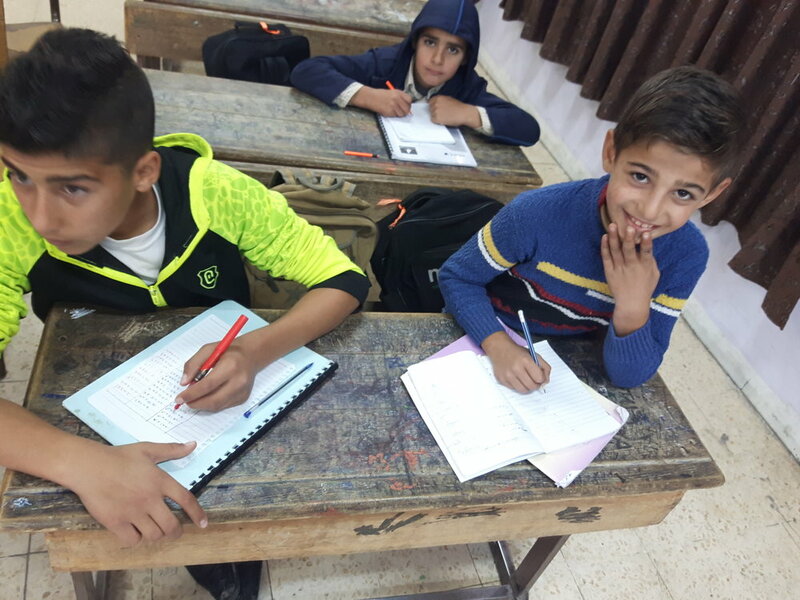 With support from the Jordanian Government, our U.N. partners (Middle Eastern Children's Institute), and the Syria Fund, the Sal School officially started on September 1st, 2018, supporting 150 displaced Syrian children! 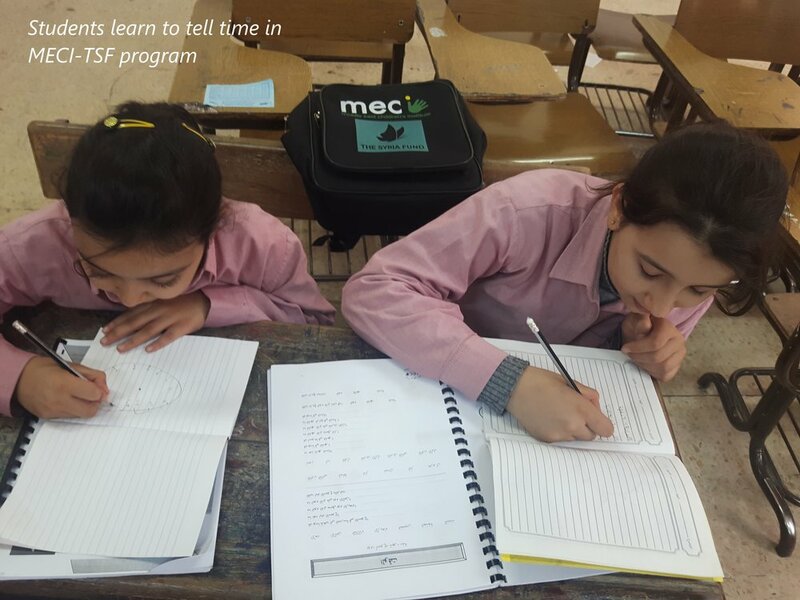 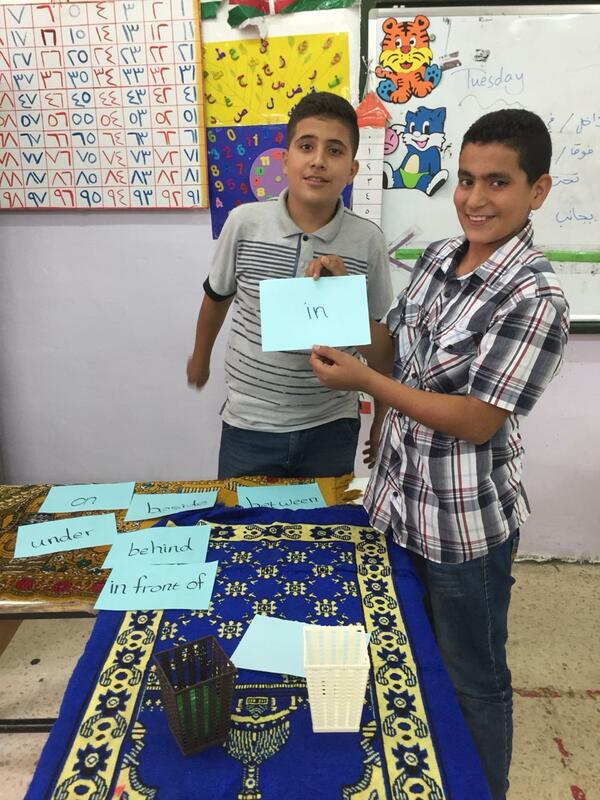 Our program provides a full education in Math, Science, Arabic, and History for children ages 6-12 years old, with additional programs in Music and Physical Education (provided by S'cool Sounds) and a school bus to grant physical access to the school.